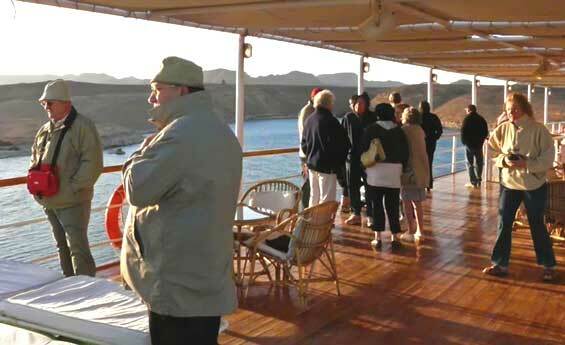 Shaspo Tours representative will meet & greet you at Aswan Airport / Rail station, then transferred to board the Kasr Ibrim. Lunch on board. Pay a visit to Kalabsha temple, Beit El Wali, and the kiosk of Kertassi. Afternoon tea is served in the lounge. Dinner and overnight aboard the Lake cruise. Continue sailing to Kasr Ibrim. Breakfast and morning visit to the citadel of Kasr Ibrim. 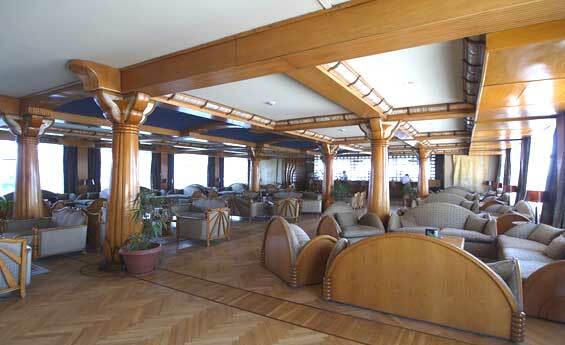 Tour conducted from the ship's sun deck as entrance to the site is not permitted. Sailing to Abu Simbel. After-lunch visit of the Temples of Abu Simbel. Candlelight dinner on board and overnight at Abu Simbel. Arrival in Abu Simbel to board the Kasr Ibrim, Lunch on board, Visit the Abu Simbel temples, A welcome cocktail will be served, Sound & Light show at Abu Simbel temples (non-compulsory, ticket not Included) followed by a candlelight dinner on board. Nubian song and dance performance is given on board by the children of Abu Simbel. Breakfast on board, Sail to Aswan, A cocktail is served when passing the Tropic of Cancer, Lunch on board, Around 15:00 pm arrival to Kalabsha temple, Visit the Kalabsha temple, Beit El Wali and the Kiosk of Kertassi, Dinner and overnight on board.